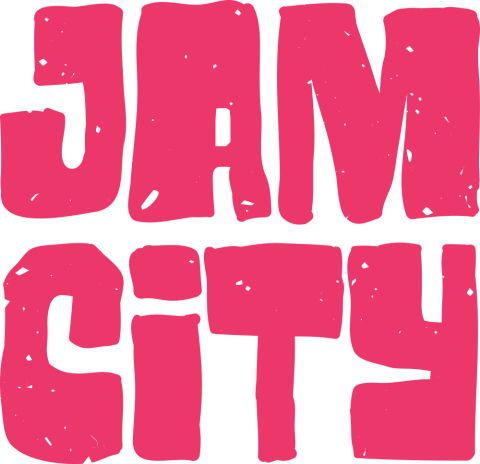 Jam City, Inc., a Los Angeles, CA-based mobile entertainment company, received $145m in strategic financing. The round was jointly led by JPMorgan Chase Bank, N.A. and Bank of America Merrill Lynch, and a syndicate of lenders including Silicon Valley Bank, SunTrust Bank and CIT Bank, N.A. 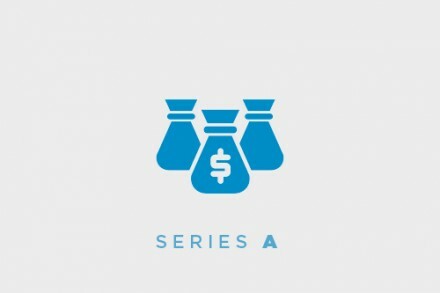 The financing will support Jam City’s acquisitions and global growth initiatives. 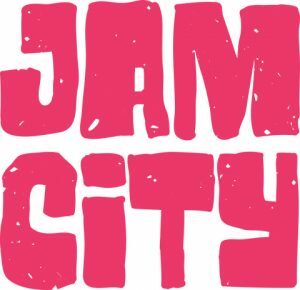 Founded in 2010 by MySpace cofounder and CEO Chris DeWolfe, CEO, and former 20th Century Fox executive Josh Yguado, President and Chief Operating Officer, Jam City is a mobile entertainment company which levverages a team of 650+ game developers, artists, data scientists, narrative designers, engineers and marketers to create social gaming franchises, including Cookie Jam and Panda Pop. 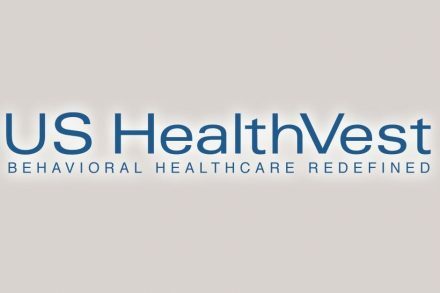 The company has developed narrative rich mobile games around iconic entertainment brands including Harry Potter (one of Google Play’s Games of The Year for 2018), Family Guy and Disney’s Emoji Blitz.